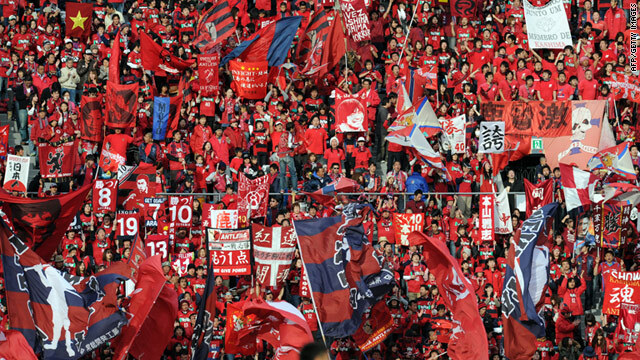 Japan’s contingent at the on-going Under-20 World Cup are making strides. They played South Africa in the Group D opener. They conceded few minutes into the game but the resilient Samurai Blueskept pushing. Japan lost several chances to draw level with their opponents. Striker Koki Ogawa missed good chances as well. In one of his attempts, the ball hit the framework to deny him. The game ended without any change in the first half. After the break, Ogawa equalized. Ritsu Doan also found the target to seal the points for the Asian side. After the game, Ogawa said he was confident that he would get a goal sooner or later. He said it was a relief for the team to win their opener and start the tournament on a good note. 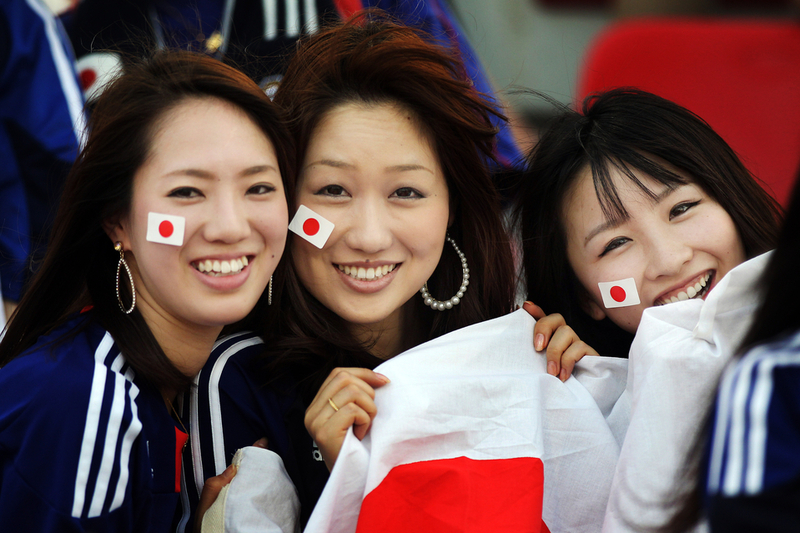 Japan are set to face tougher opponents in Uruguay in the next game. Ogawa admitted that the South Americans were a strong side. He advised that they should not play defensively but that the team take the ball forward and ball with confidence. He thanked the Japanese fans that came to Korea to see them play. He said the team owes them to play very well and not leave them disappointed. Ogawa plays in the J-League for Jubilo Iwata. He said his few appearances have helped him now that he was playing in the World Cup. He added that it would be difficult but that the team dreams of becoming the world champions. “Anything is possible in football,” he says with a smile. The tournament is on-going in Korea republic where 52 games would be played to decide the winners.